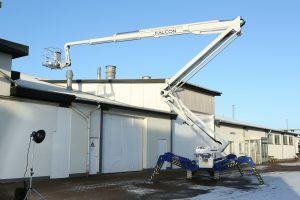 When you need considerable work height combined with limited access and surface pressure restrictions, nothing outperforms the ReachMaster Falcon series. 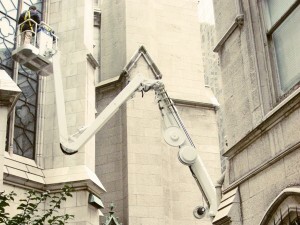 The ReachMaster Falcon series sets a new standard for compact, flexible and light aerial work platform design. 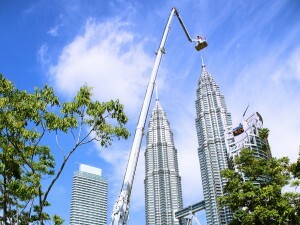 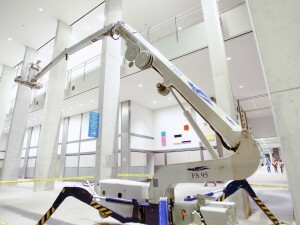 The lift comes standard with battery power, a double 20ft jib, automatic safety and stability system, multi positioning outrigger system and dual power option. 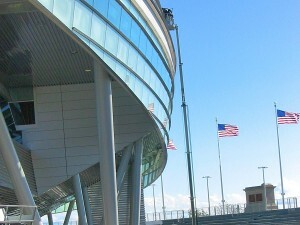 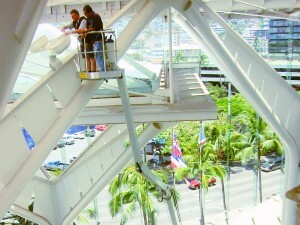 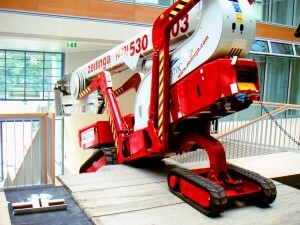 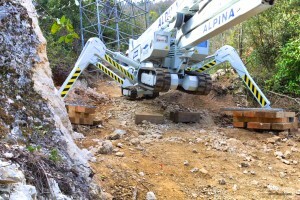 The lift has optional automatic outrigger setting and chassis control from basket.